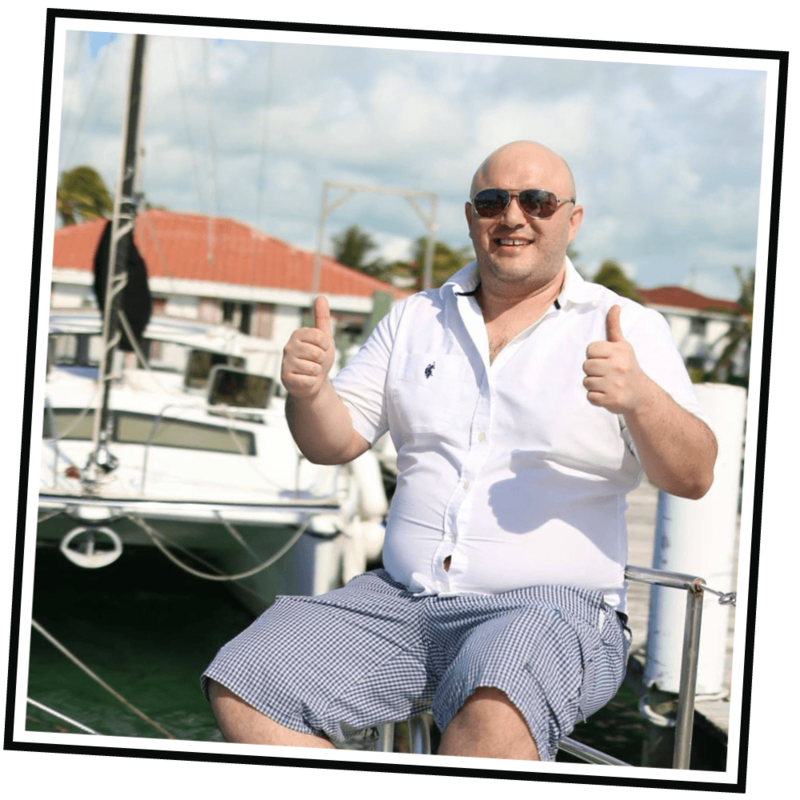 MY EMAIL INCOME COURSE WITH FULL RESALE RIGHTS YOU CAN START SELLING AND DELIVER ON MEMBERHUB. Hey my name is David :) welcome to my site. I interview online entrepreneurs and bring you their stories, journey and product reviews to help you grow your business. David Dekel.com, Proudly powered by WordPress.